This is the most important time of the season. 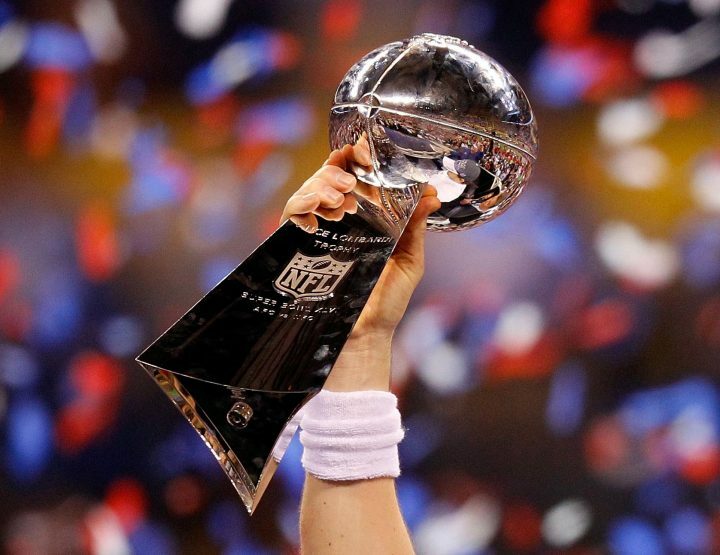 It’s time for the NFL playoffs. As the last quarter of the regular season is upon us, certain teams are positioning its playoff seating. Only 12 teams are eligible to make the playoffs with 8 division winners and 4 wild card opportunities. 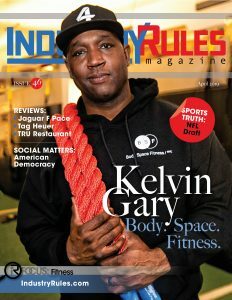 For this issue, Industry Rules breaks down the final four that will make it to the championship game. Perineal pro bowler Drew Brees is playing at an MVP caliber level. His awareness and knowledge of the game is a potent advantage EVERY Sunday. Along with head coach Sean Payton, the Saints boast one of the most explosive offenses in the league. The running back tandem of Alvin Kamari and Mark Ingrim II is one of leagues best. Michael Thomas has the most targets and catches on the team. Every week, defenses game plan to stop him and he still puts up impressive numbers. To balance the receiving corps, the Saints added Dez Bryant (now on IR with injury) and seasonal veteran Brandon Marshall. Marshall roles looks to be more of a possession receiver which will give him the advantage over opposing teams second or third cornerback. Although, the Saints are scoring a whopping 35 plus points a game, the key player to the Saints is cornerback Marshon Lattimore. His ability to shutdown the number one wide receiver will allow the Saints to role coverage to eliminate one side of the field. If he plays at a high level, the Saints will be in Atlanta for the Super Bowl. The Rams are explosive. They have everything needed to make a strong playoff run. Arguably the best running back, Todd Gurley is playing at an MVP level as well. The entire offense runs through him, literally. His effectiveness makes defensives show eight-man fronts. This allow single coverage with the Rams speedy receiver corps. Quarterback Jared Goff is playing at a pro bowl level. His ability to see the field and use the play-action for large chunks of yardage will have the team make a deep playoff run. Like the Saints, the player to watch is Aaron Donald. The best DT/DE in the NFL, Donald has double digit sacks (he started the season with a holdout). His ability to blow up plays (both running and passing game) will be key in the playoffs. Add Ndamukong Suh and a freak athlete in Dante Fowler Jr., the trio should be able to give the Rams more possession which will result in more scoring and wins. One of the great storylines in the NFL is second year quarterback Patrick Mahones II. His cannon of an arm and the mind of Andy Ried not only has the Chiefs favorites to win its division, the historical organization has a legitimate chance of going to the Super Bowl. He had a sleuth weapons in Travis Kelce, Tyreek Hill, Sammy Watkins and Chris Conley. They control the tempo of the game and Tyreek Hill’s speed is unmatched. His deep threat ability will open up the Chiefs’ potent running game. (*Update: Kareem Hunt has since been released by the team for off the field issues). Honorable mention is all pro safety Eric Berry. His presence in the lineup will shore up the teams’ secondary.